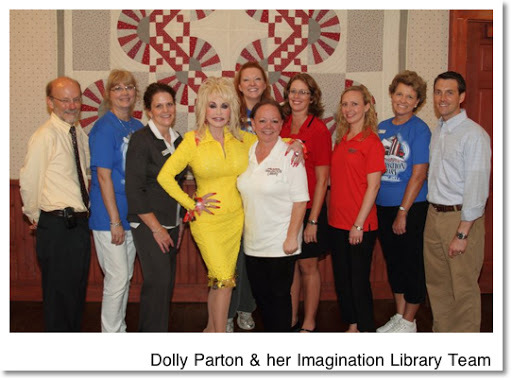 Dolly Parton and her literacy organization, Imagination Library, are the recipients of this year's Crystal Apple award, an annual honor given at the discretion of the president of the American Association of School Librarians (AASL) to an individual or group that's had a significant impact on school library programs and students. Billboard discusses many things with Dolly including her upcoming tour and her new album. Read the full interview here on Billboard.com's official website.